We already knew the Barefoot Contessa Ina Garten uses our white truffle butter in her tagliaterre recipe and recommends it on TV and in her books. Thank you, Ina! But we were surprised to learn that supermodel Iman loves it too! It is listed in the March issue of Elle Decor as one of the 12 things she cannot live without. We’re thrilled to be on her list – and we hope you add white truffle butter to your must-have items. 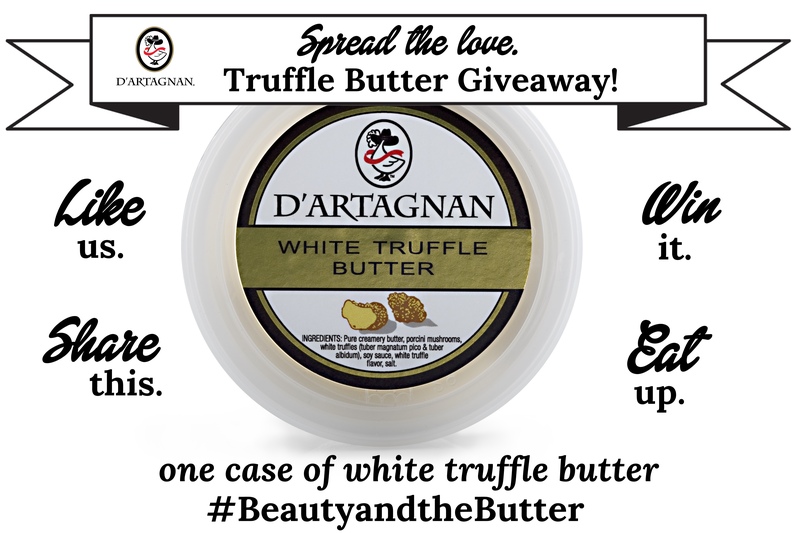 As a way to spread the love, we are giving away a case of white truffle butter on our Facebook page. So head over there and “like” our page to enter. What would you do with a case of six 3 ounce tubs of white truffle butter? We have a few ideas here. Previous Post Watch, Learn, Cook! A New Video!